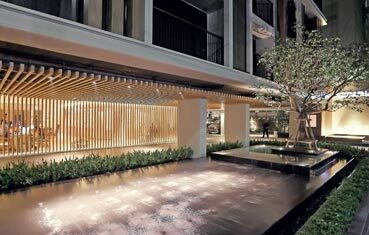 Arcadia Residences Sukhumvit is newly built property in heart of Bangkok. With prime location in Soi Ruamrudee, it is merely about 7 mins walk to BTS Sky Train Ploenchit BTS Station. International Shopping Malls like Central Embassy Shopping Mall and Central World Plaza Shopping Mall are just a few minutes away from the serviced apartment. To comfort our guests, all the units of Arcadia Residences offer spacious rooms of 45-60 sqms. These rooms are decorated with elegant interiors and equipped with full in-room amenities like washer, kitchenette and modern bathroom. 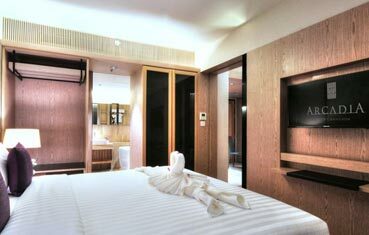 Arcadia Residences is the perfect choice for those travellers who are looking to stay in Bangkok city centre for either a short time or a long time, but at the same time demand to enjoy the calmness that Bangkok has to offer. .
Special discount for booking a week or longer stay in our hotel is awaiting for you. 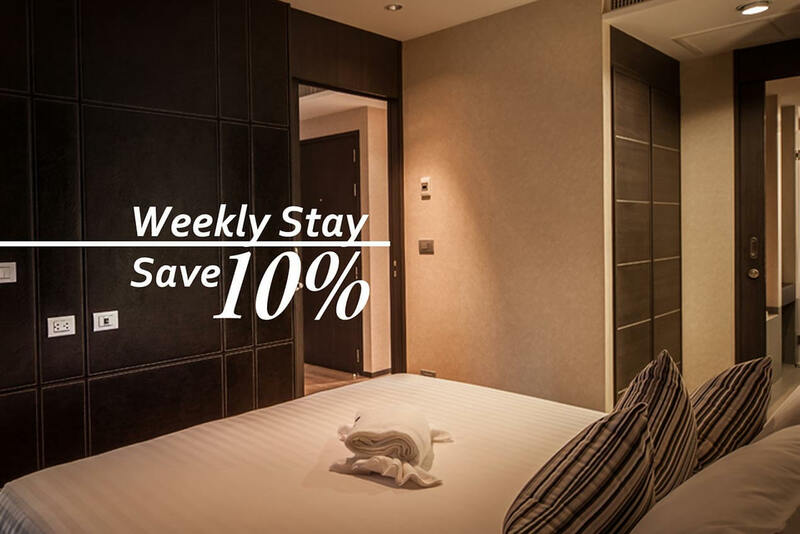 Do not miss Best-value stay package if you’d like to book a month or longer stay in our hotel.